This place sounds fantastic!! Fabulous development for urban space for food, wine and people. 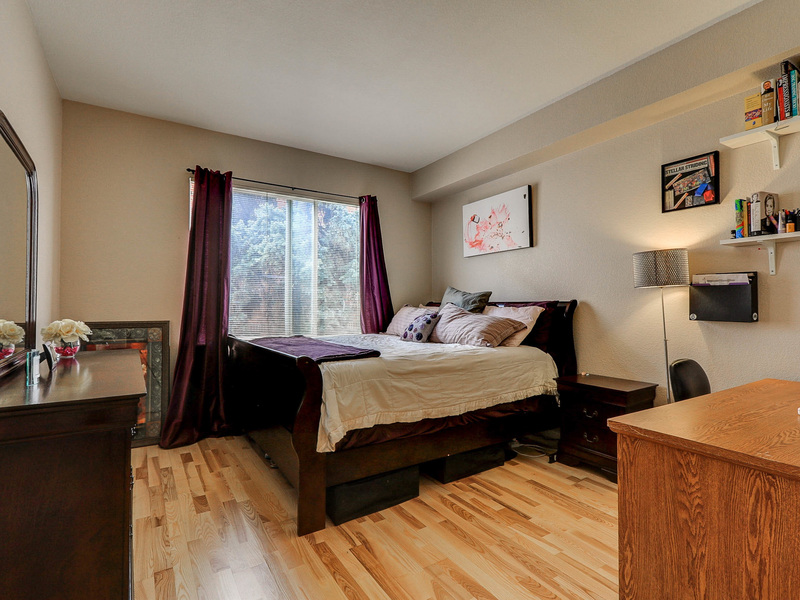 Gorgeous uptown condominium at 1747 Washington Street, near Tony P's, Ace Eat Serve, City Park, and more! We would love to see you at our September Happy Hour!! Posted on	 September 14, 2017 . 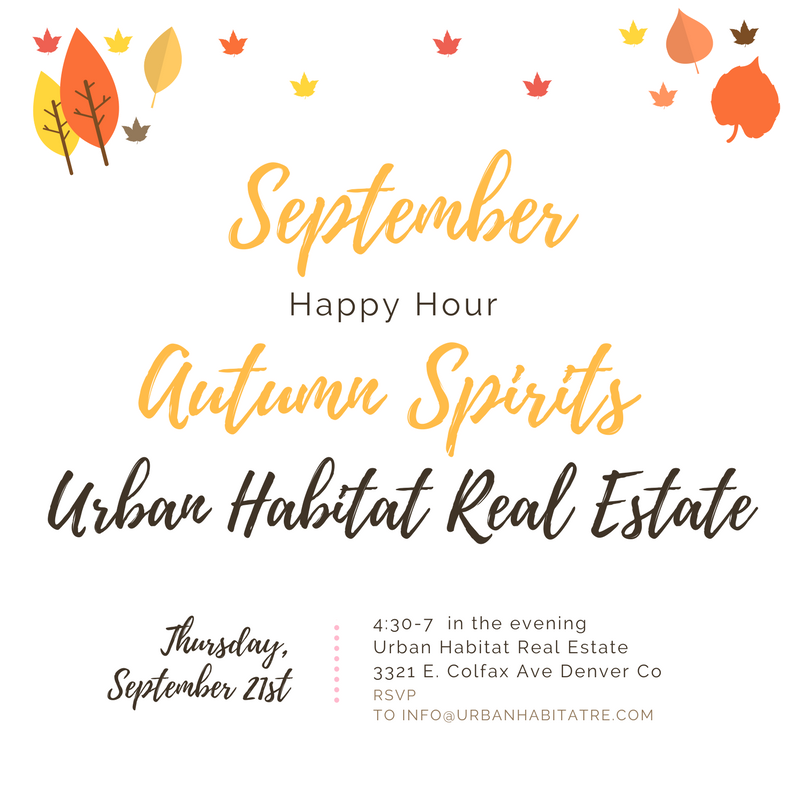 Stop in for a drink and fabulous conversation at Urban Habitat Real Estate! We would love to see you! 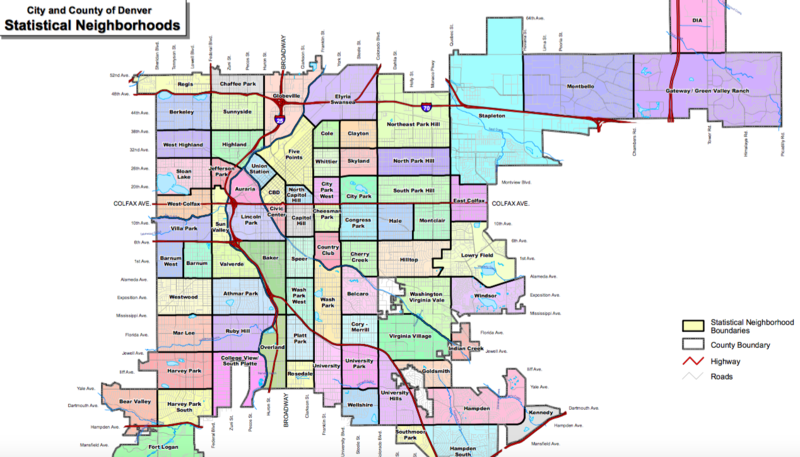 Give your feedback to shape the Denver community and its development and growth. Posted on	 September 7, 2017 . 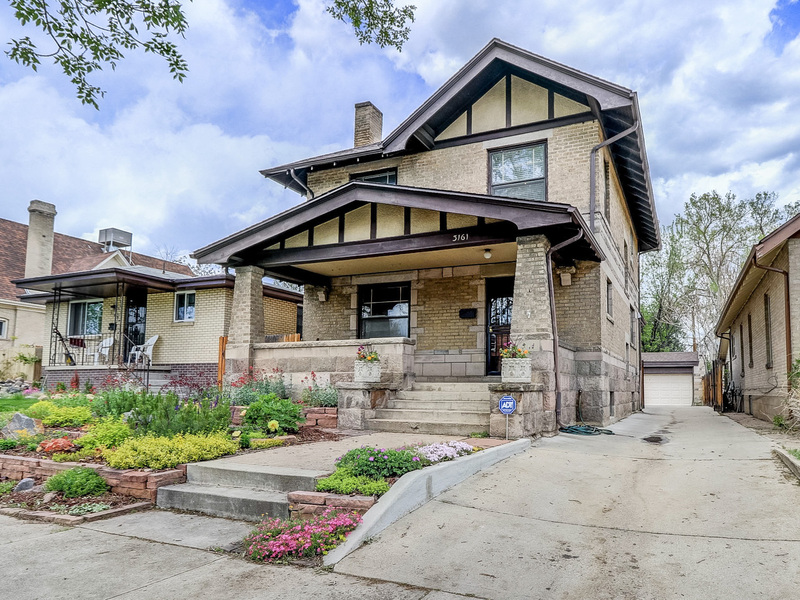 1747 Washington Street is your new Uptown Denver abode! Where is your next neighborhood? Posted on	 September 6, 2017 . 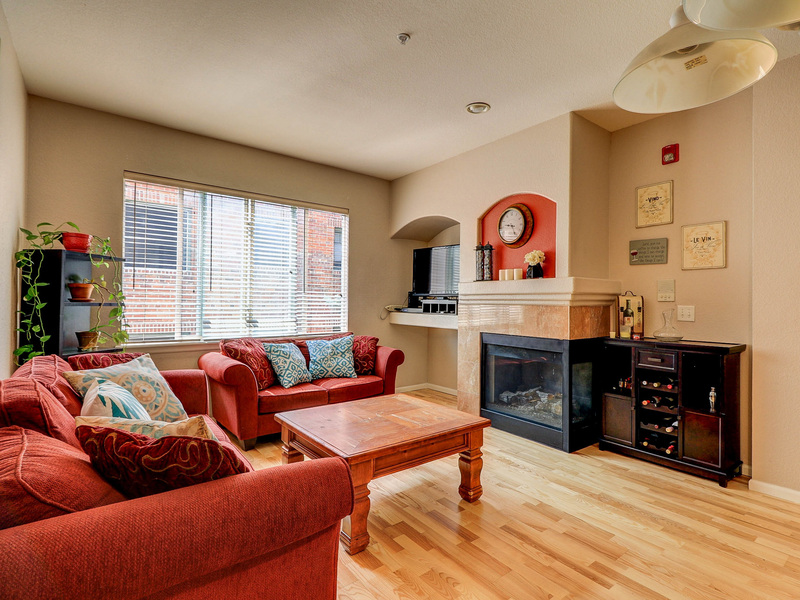 Are you considering moving to Denver? This map shows the boundaries of the various different neighborhoods. 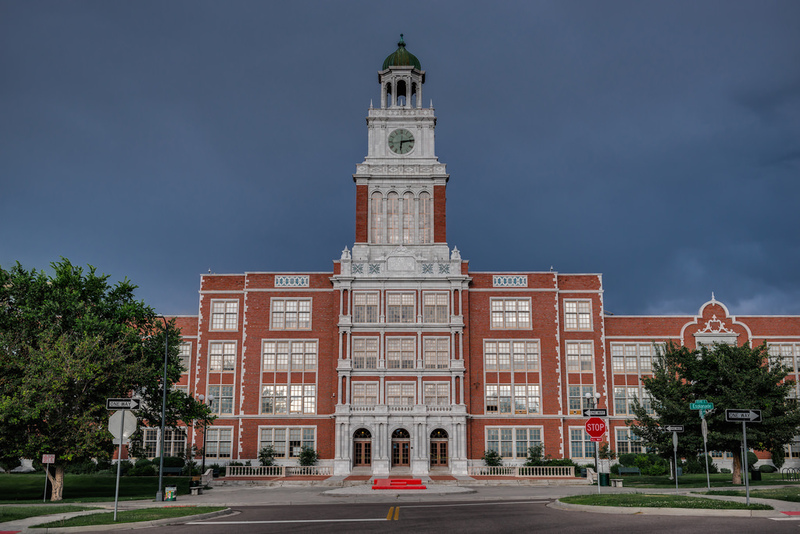 Are you looking to move into the East High School District? Posted on	 August 24, 2017 . How is the Denver Market? Posted on	 August 16, 2017 . 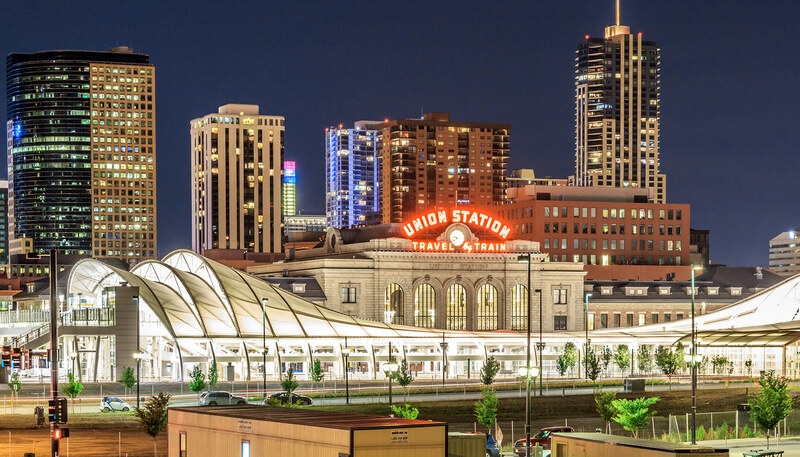 The bond package will transform Denver. Read more about the fabulous projects for our City.